This instant New York Times bestselling page-turner features a cast of real and imagined literary characters, cunning intertwined plots, and stars a skeptical H.G. Wells as a time-traveling investigator in Victorian London. Characters real and imaginary come vividly to life in this whimsical triple play of intertwined plots, in which a skeptical H. G. Wells is called upon to investigate purported incidents of time travel and to save lives and literary classics, including Dracula and The Time Machine, from being wiped from existence. What happens if we change history? 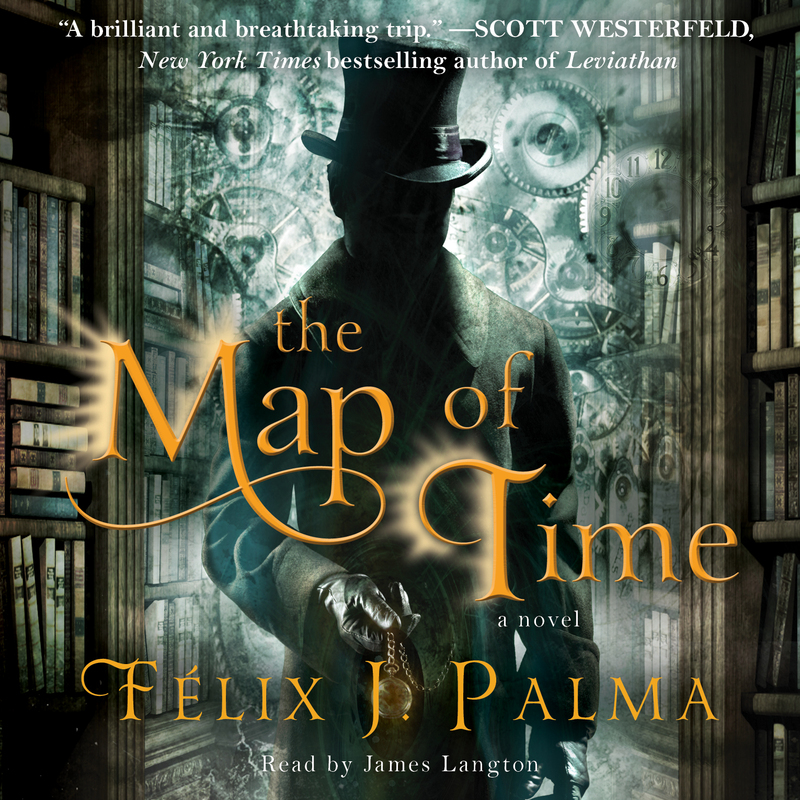 Félix J. Palma explores this provocative question, weaving a historical fantasy as imaginative as it is exciting—a story full of love and adventure that transports readers from a haunting setting in Victorian London to a magical reality where centuries collide and a writer’s mind seems to pull at all the strings. Félix J. Palma has been acclaimed by critics as one of the most brilliant and original storytellers of our time. His devotion to the short story genre has earned him more than a hundred awards. The Map of Time, his first book published in the United States, was an instant New York Times bestseller and received the prestigious 2008 Ateneo de Sevila XL Prize. It has been published in more than thirty countries. 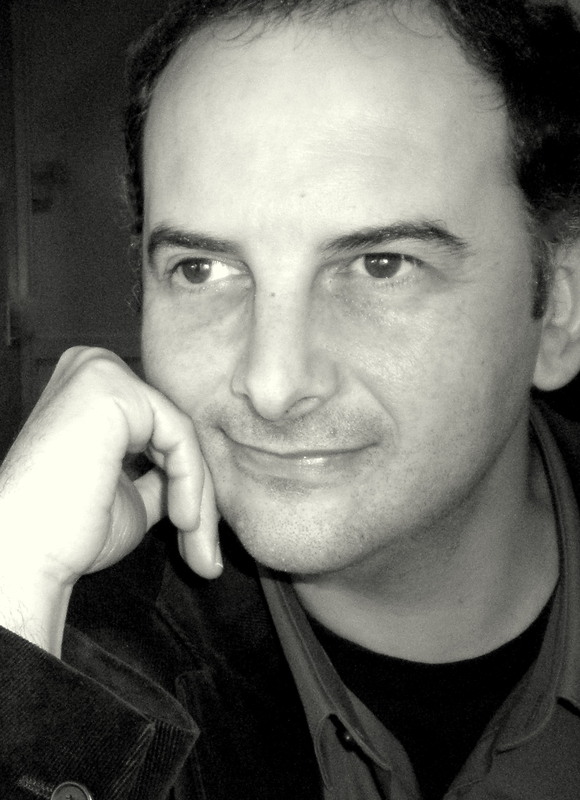 Along with The Map of Time Trilogy, he is also the author of The Heart and Other Viscera. Palma lives in Spain. Please visit FelixJPalma.es.